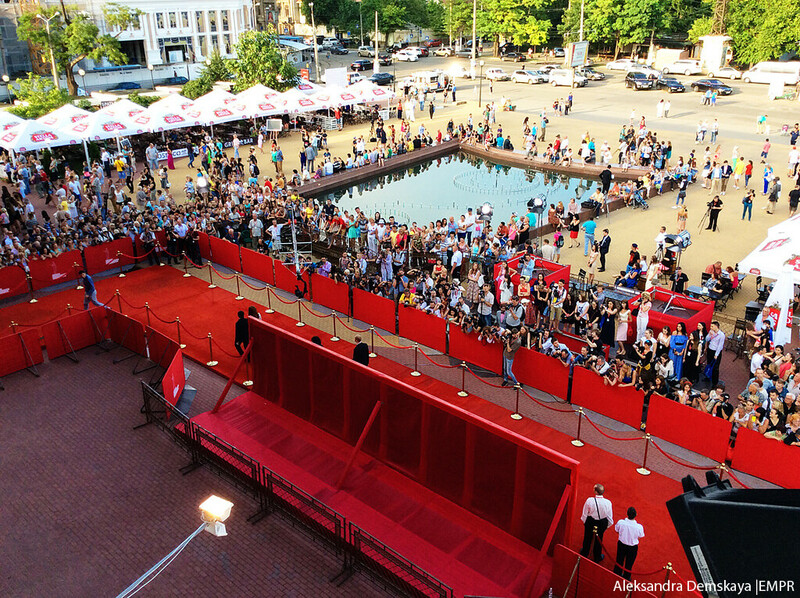 That’s it: lengthy preparations have ended up in grand opening of the 6th Odessa International Film Festival pouring out in cinematographic marathon from 10 to 18 July. 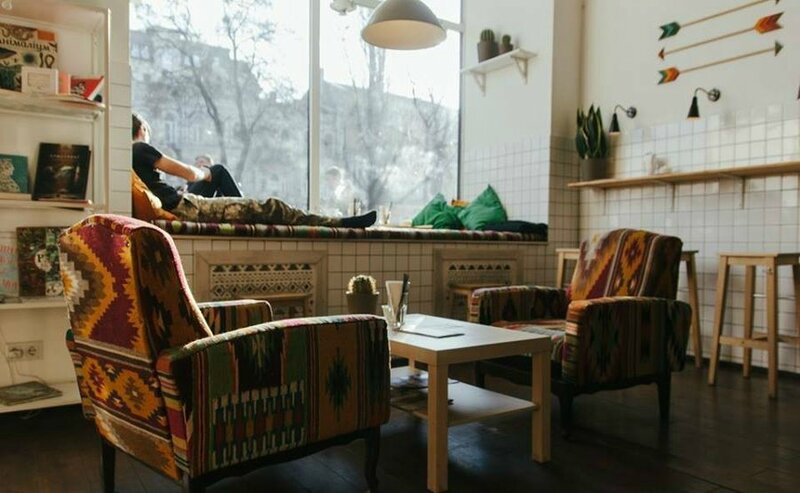 It is no mere chance that every summer Odessa becomes cinematographic capital of Ukraine welcoming prominent actors, filmmakers, composers and other celebrities of cinematographic world. 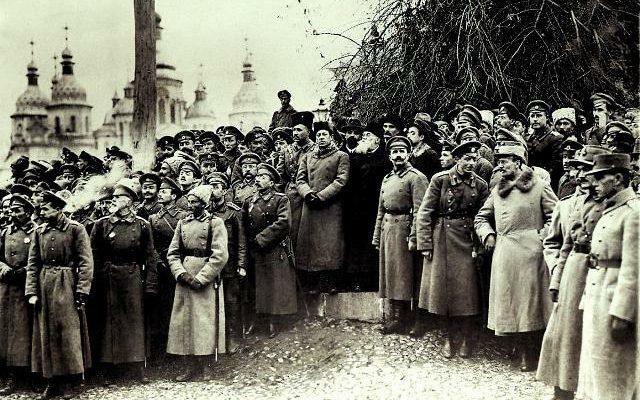 Although it is universally accepted that Lumiere brothers created cinematography, cinema was actually born a year and a half earlier, in 1894, in Odessa, when engineer Iosif Timchenko showed ‘moving pictures’ at the Congress of Naturalists in Odessa. He called his movie, shot at Odessa race track, A galloping horseman. 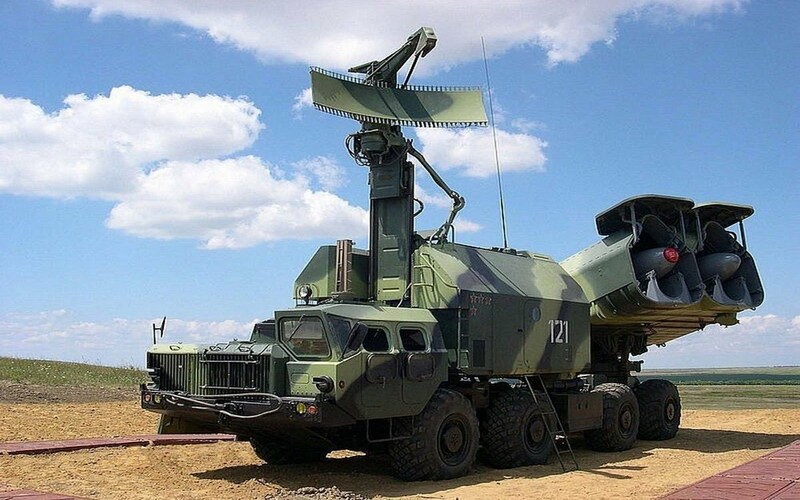 Unfortunately, Timchenko failed to patent the movie camera he invented, and the world is more aware of Lumiere brothers. 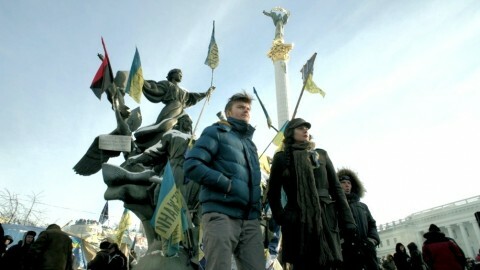 After a long break, Odessa has been striving to regain its status as a film city. 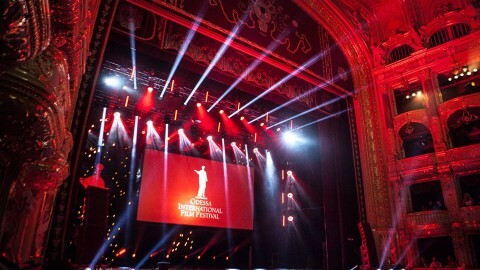 This is the 6th year the Black Sea pearl hosts Odessa International Film Festival which is a resumption of once famous Odessa Film Festival that was quite notable during Soviet times. 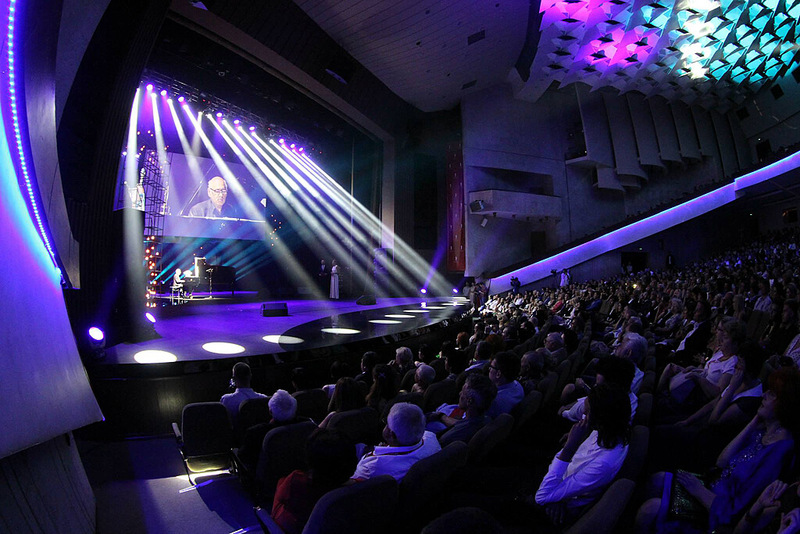 The grand opening took place in the Odessa Academic Theatre of Music Comedy with a traditional red carpet ceremony which this time among other local and international celebrities featured newly appointed Odessa region governor and former president of Georgia Mikheil Saakashvili and world-famous English composer Michael Laurence Nyman. 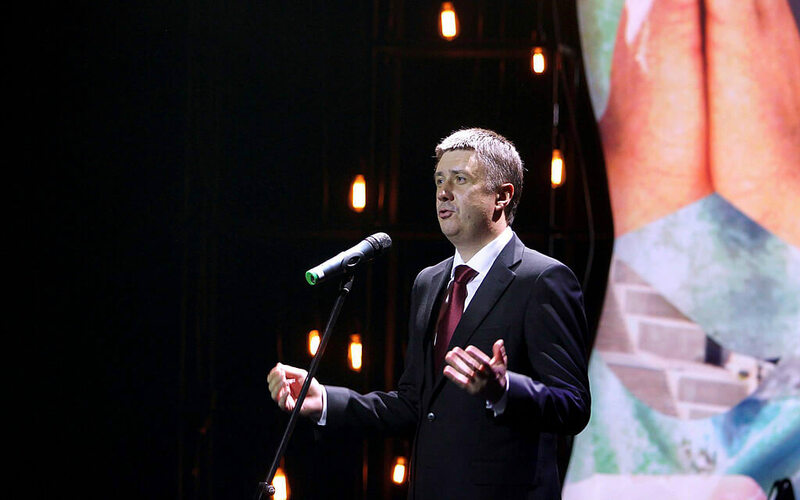 During the opening ceremony, Ukraine’s Minister of Culture Vyacheslav Kyrylenko noted that the country was thirsty for positive emotions. 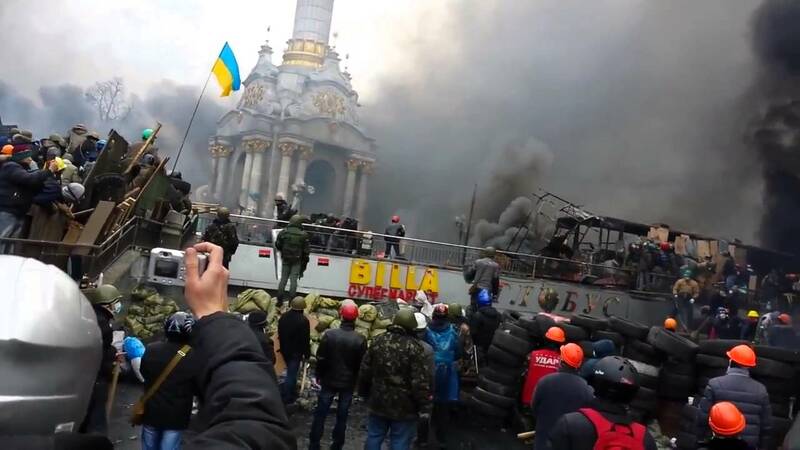 ‘There’s the war imposed from outside ongoing,’ Kyrylenko said. 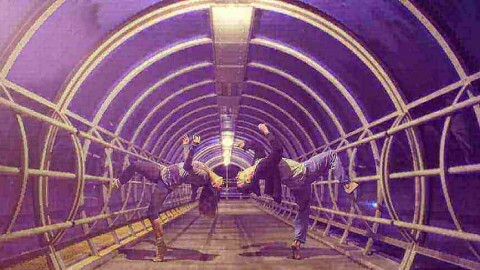 ‘I want to express conviction that despite all misfortunes, sufferings and negative emotions the beauty will win. 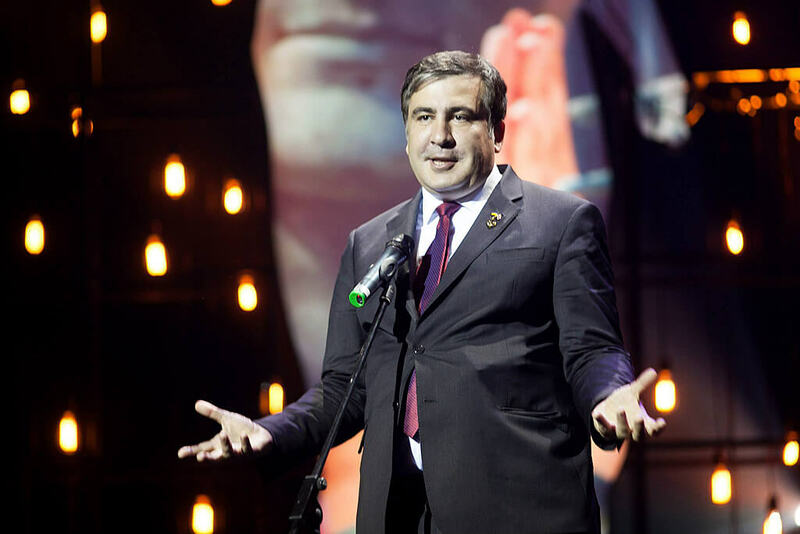 Governor of Odessa region Michael Saakashvili in his turn mentioned that Odessa was a city full of legends, and people in Odessa thought with cultural categories. 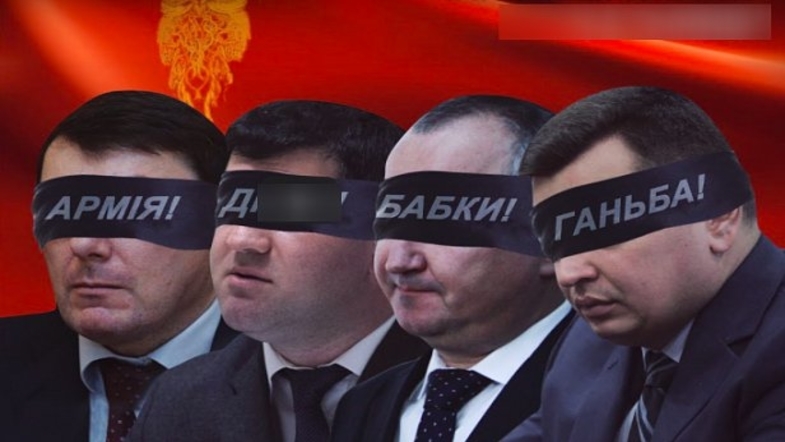 Saakashvili also thanked organisers of the festival, the Tigipko family, who cared about culture, when no one else did.’There were people who wanted to strangle Odessa, to kill it,’ Odessa region governor said.’But Odessa is a holiday city, now hosting a festival – and this means it won’t be destroyed or trampled’. 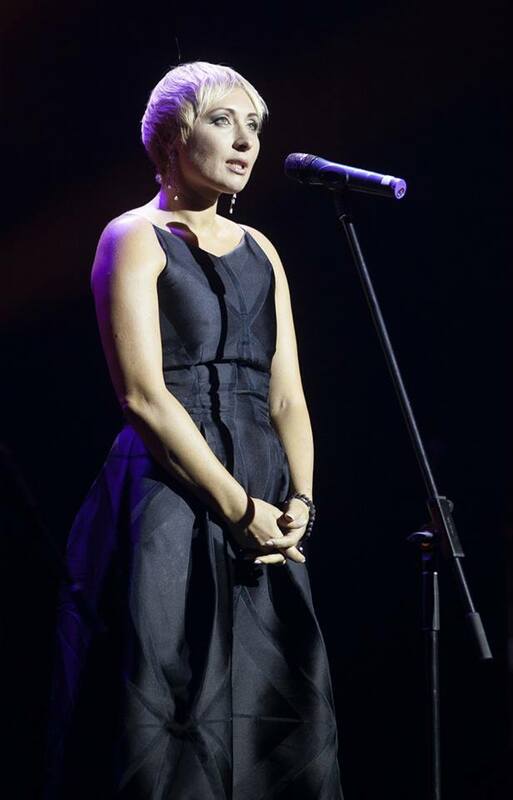 ‘The state which doesn’t support culture can be compared with a state which doesn’t support economy’, president of the Festival Victoria Tigipko noted. 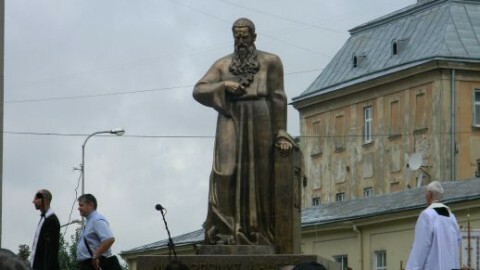 During the ceremony, first Golden Duke of the 6th Festival was awarded. 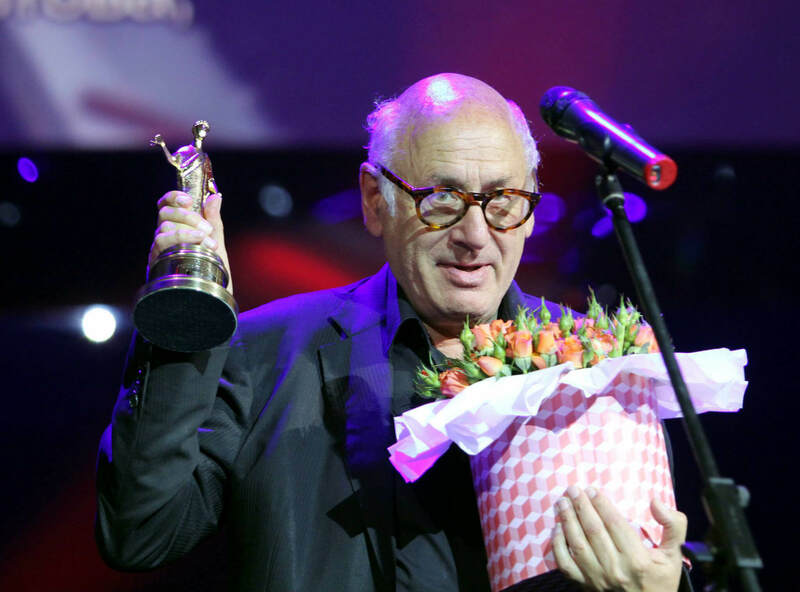 English composer Michael Nyman, widely known for his lengthy collaboration with the filmmaker Peter Greenaway, was awarded for Lifetime Achievement. 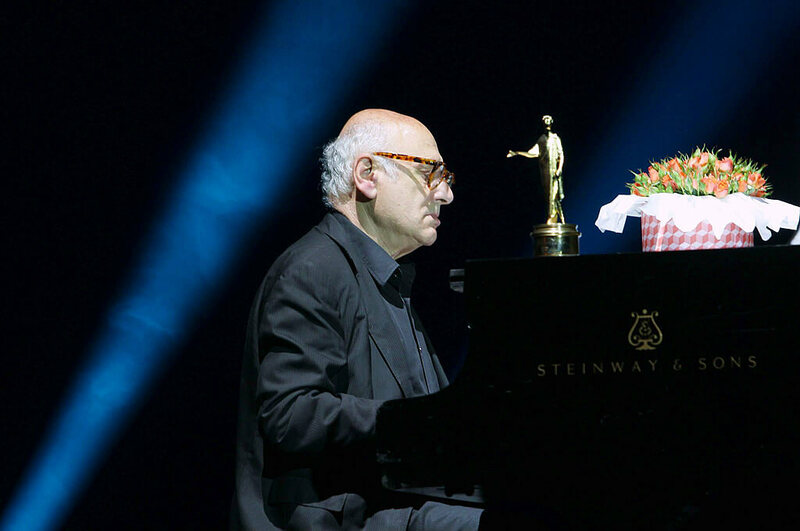 Michael Nyman only said he was very happy, especially as that was his first trip both to Odessa and Ukraine. And then composer simply got to the piano to speak with the language of music, which he was more used to express his emotions with. 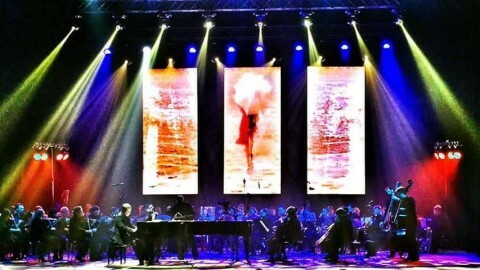 That was the moment of magic, experienced by the audience holding its breath. 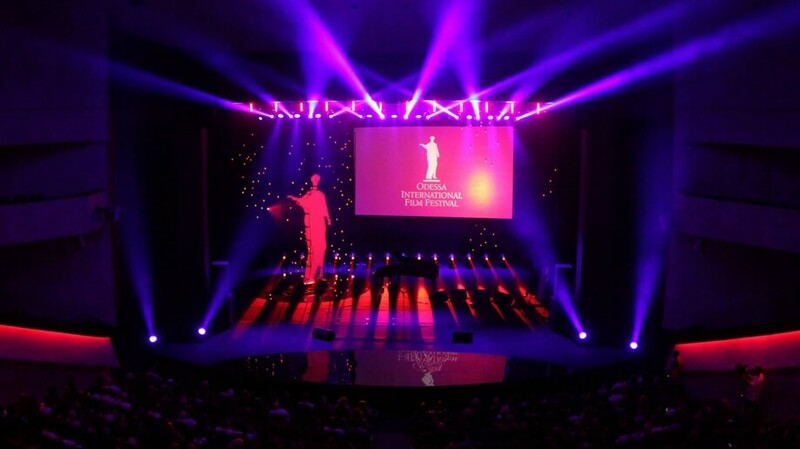 The Odessa International Film Festival was opened by surreal comedy Reality of eccentric French director Quentin Dupieux nominated for the prize of the Venice Film Festival. 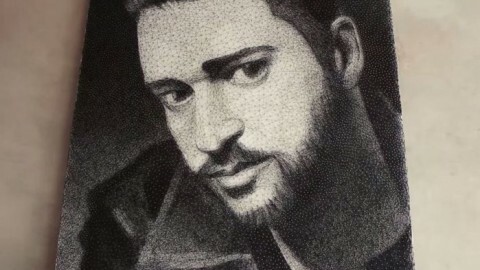 Dupieux invites the viewer behind the scenes of creative filmmaking, following a cameraman, who is trying to find the perfect scream for his debut horror film. 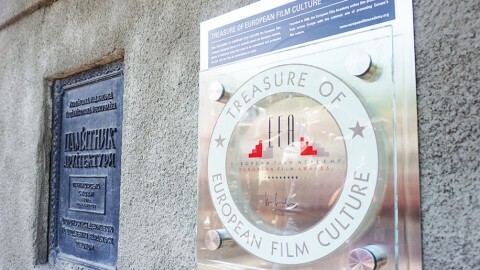 The unusual film was heartily welcomed by Odessa, and this no wonder, since the city is famous for its sparkling and sometimes eccentric humour. The first day of the 6th Odessa International Festival has been left behind with many more screenings and events waiting ahead. The EMPR team is there to keep you updated.